A tourist port to obtain the blue flag must be equipped with pontoons and piers for boaters. 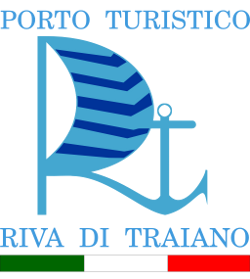 May be part of a larger port with other activities, in the case that l ’ tourist port is separated in a clearly defined from the other activities of the port. L ’ landing can be located both in marine waters than in inland waters. L ’ port must have the necessary facilities and Blue Flag criteria standards and meet all requirements with the letter I (imperatives) and possibly to as many of these requirements with the letter G (Guide). A person responsible for ’ landing must be appointed to manage matters relating to the Blue flag program. L ’ landing must be accessible for inspection ’ announced by the FEE.